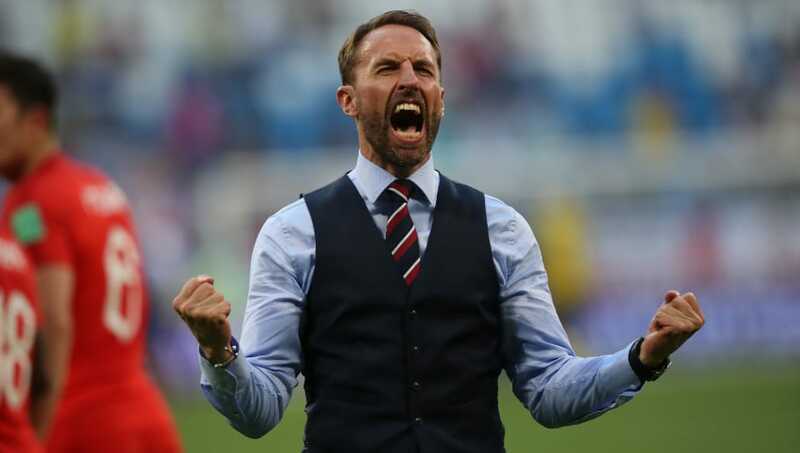 ​Gareth Southgate's World Cup semi-finalists have risen six places in the latest FIFA world rankings, moving from twelfth to sixth, whilst World Cup winners France also move up six places into first. As reported by the ​BBC, the latest rankings mean the Three Lions find themselves in their highest position since they were fourth in March 2013, thanks to England's march to the semi-finals in Russia. Contrastingly, Germany have dropped as many as 14 places into 15th, after their embarrassing defence of the World Cup saw them exit at the group stages. World Cup finalists Croatia are the biggest risers, moving up 16 places into fourth after their hugely successful campaign in Russia. Behind them, the second highest risers are Uruguay, who moved up nine places into fifth after making the quarter-finals in impressive style at the World Cup. Argentina, Chile and Poland all drop out of the top ten after their disappointing showings in Russia, now standing at 11th, 12th and 18th respectively. Belgium and Brazil also occupy the top five positions in 2nd and 3rd place respectively, whilst Portugal, Switzerland, Spain and Denmark complete the top ten. Holland remain in 17th after their failure to qualify for the showpiece event in Russia, whist Italy drop into 21st after also failing to qualify. Away from the top nations, Wales move down one spot to 19th, whereas Northern Ireland and Scotland move up two positions into 27th and 40th respectively.